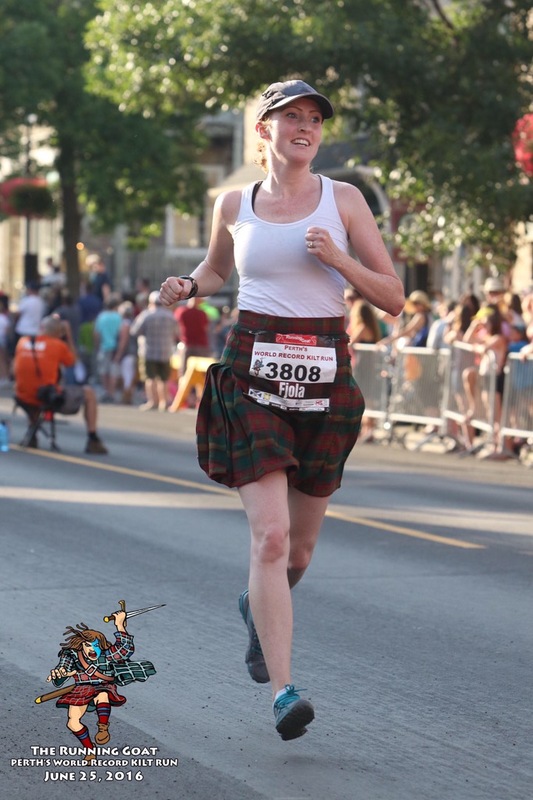 Posted on June 27, 2016, in Running Journal and tagged 5 miler, beer, Perth Kilt Run, race, speed. Bookmark the permalink. Leave a comment.